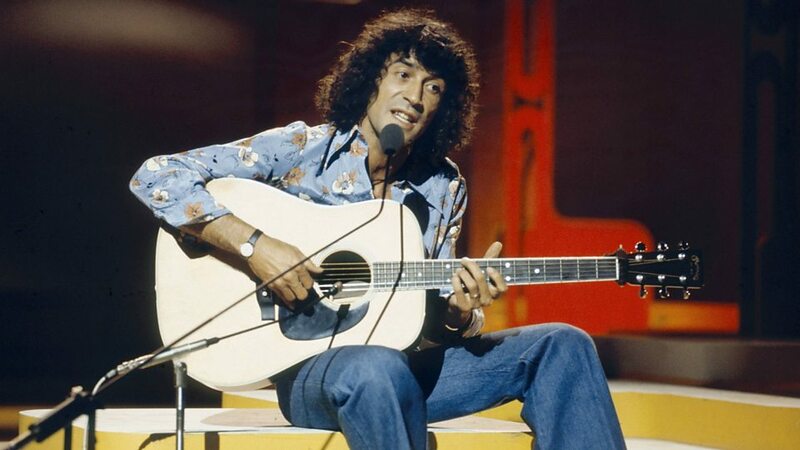 Albert Louis Hammond OBE (born 18 May 1944) is a Gibraltarian singer, songwriter, and record producer. A prolific songwriter, he collaborated most notably with the songwriters Mike Hazlewood, John Bettis, Diane Warren as well as Holly Knight, Carole Bayer Sager. He wrote commercially successful singles for artists including Celine Dion, Joe Dolan, Aretha Franklin, Whitney Houston, Diana Ross, Leo Sayer, Tina Turner, Glen Campbell, Julio Iglesias, Willie Nelson, Lynn Anderson, and Bonnie Tyler, and bands Ace of Base, Air Supply, Blue Mink, Chicago, Heart, Living in a Box, The Carpenters, The Hollies, The Pipkins, Starship, and Westlife. 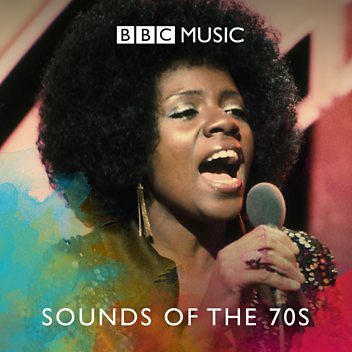 Notable songs co-written by Hammond include "Make Me an Island" and "You're Such a Good Looking Woman" by Joe Dolan, "Nothing's Gonna Stop Us Now" by Starship, "One Moment in Time" sung by Whitney Houston, "The Air That I Breathe", a hit for The Hollies, "To All the Girls I've Loved Before" a Julio Iglesias/Willie Nelson duet, and "When I Need You" by Leo Sayer. In 2015 he received the British Academy's Ivor Novello Award for Outstanding Song Collection. Albert Hammond tells Simon about reworking his first recording into a duet with himself. 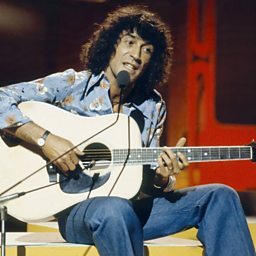 Albert Hammond joins Jools and the gang in the studio to talk about his career in music.